Now that know where to print photos, you can also design your own photo gifts, accessories, and more! 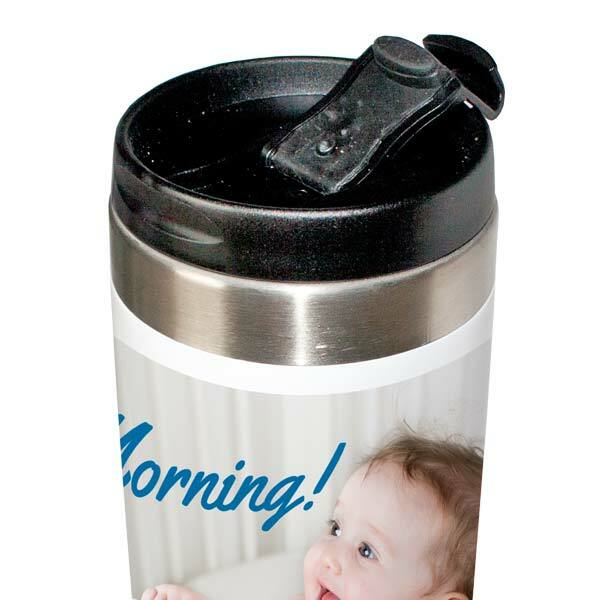 Enjoy a quiet morning with the kids while you sip your coffee or tea on the way to work with our personalized photo tumbler. 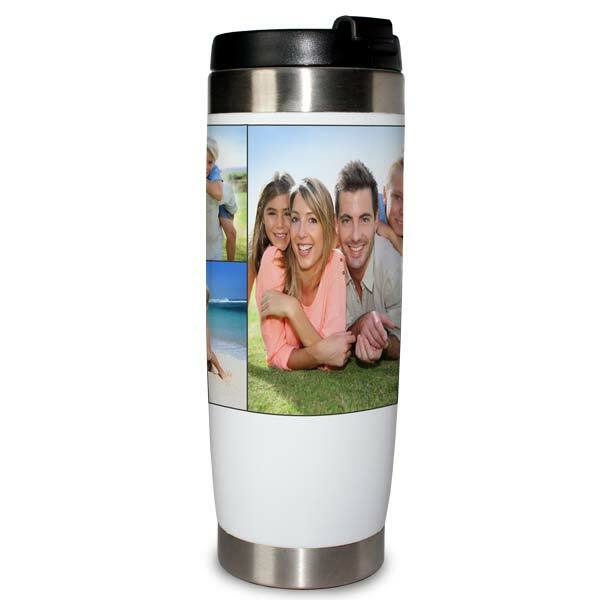 Our Travel Tumbler is perfect for the mom or dad on the go, and allows you to add photos and custom text so you can enjoy your kids smiling faces (even when they are not around). 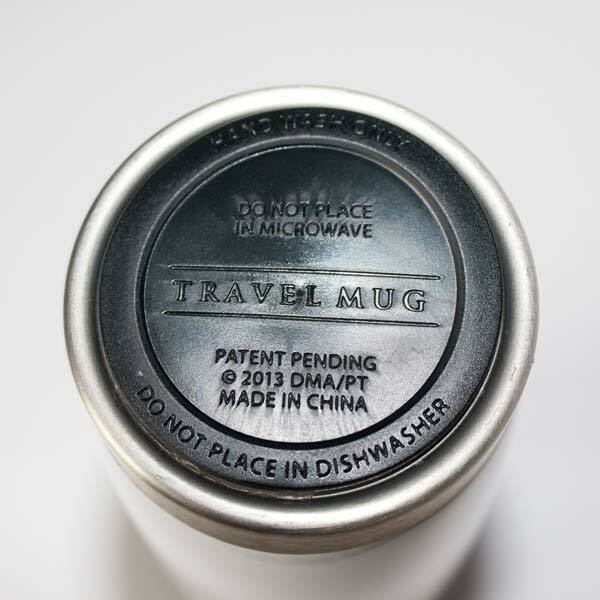 Our Easy to hold, handle free travel tumbler makes a great gift for any commuter!